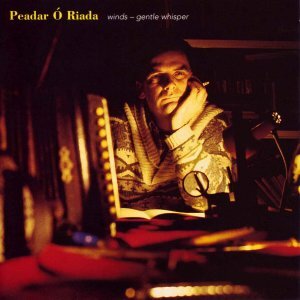 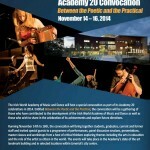 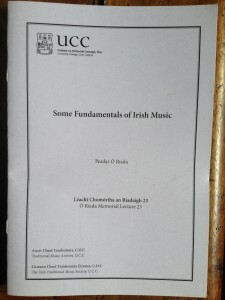 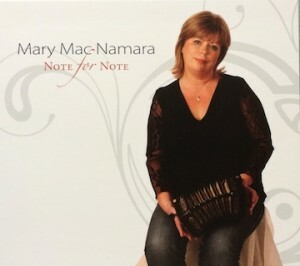 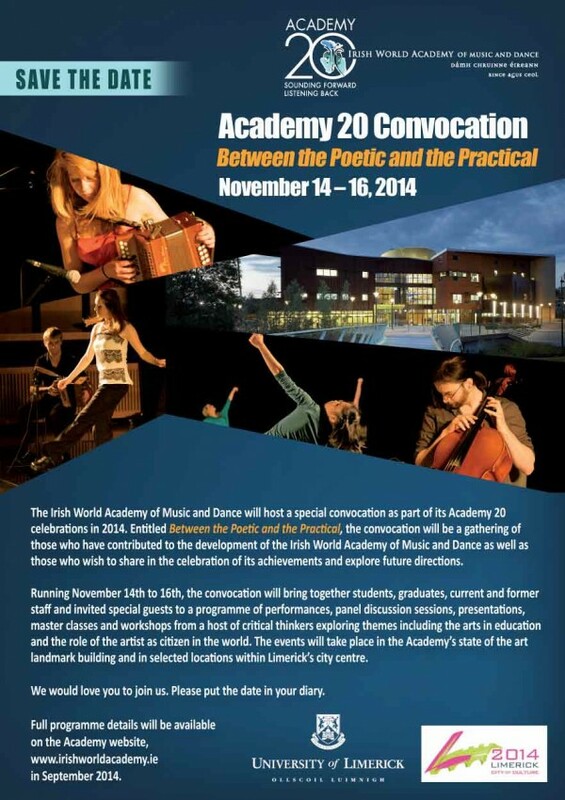 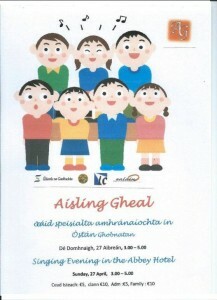 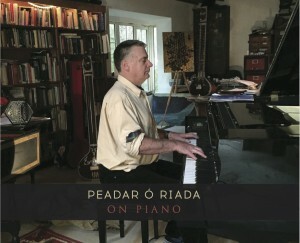 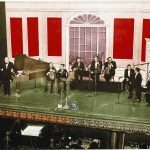 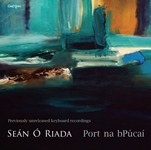 "Some fundamentals of Irish Music"
The Ó Riada Memorial Lecture 2012. 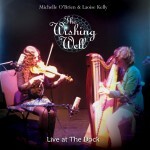 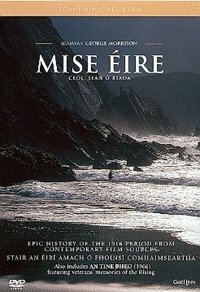 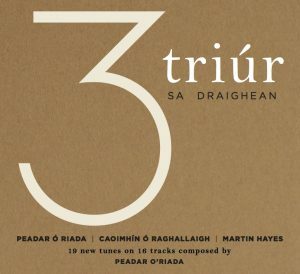 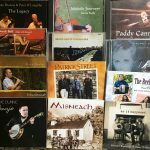 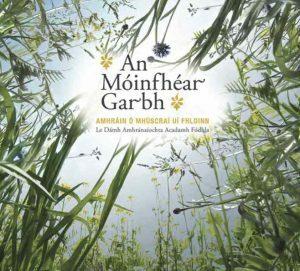 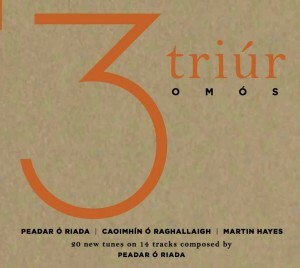 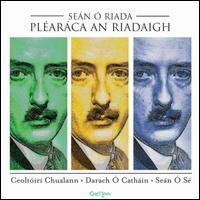 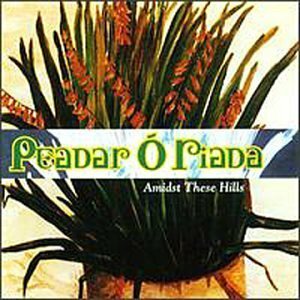 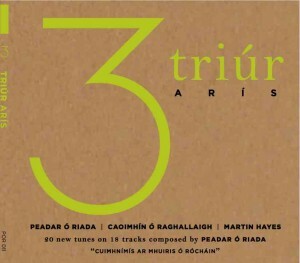 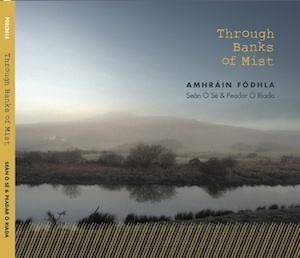 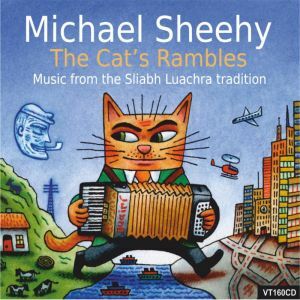 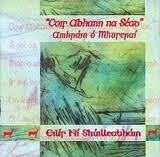 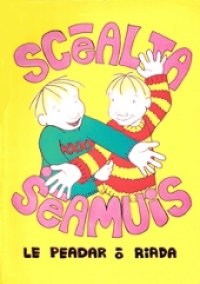 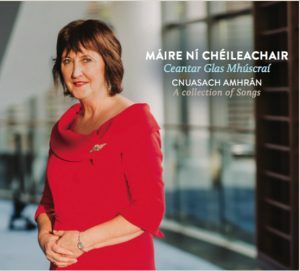 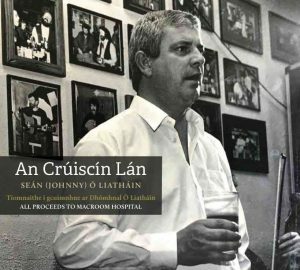 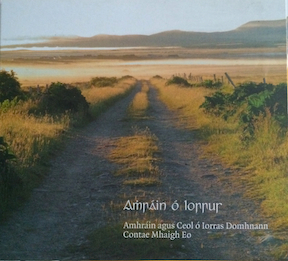 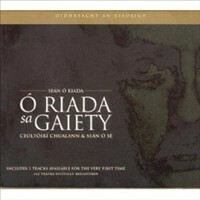 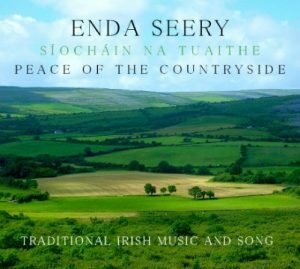 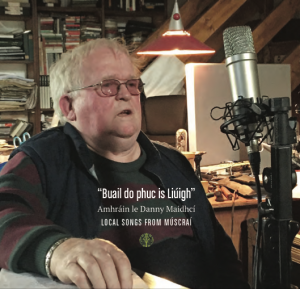 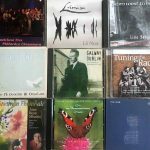 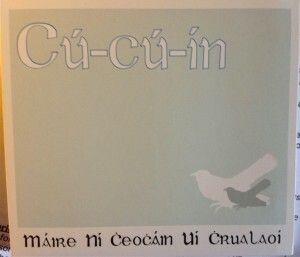 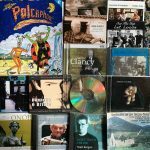 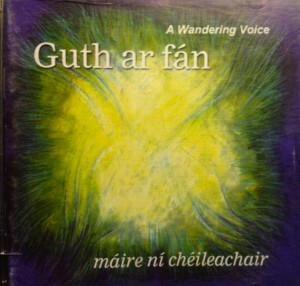 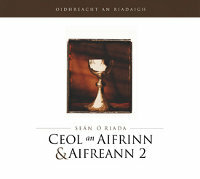 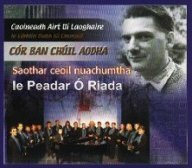 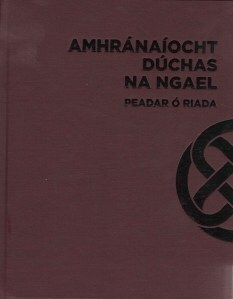 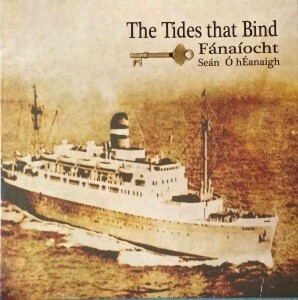 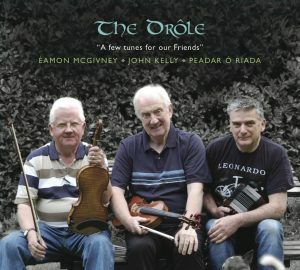 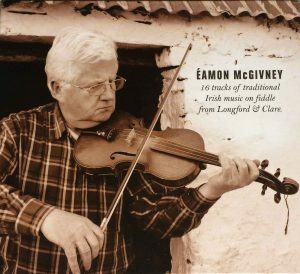 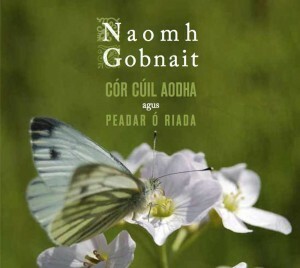 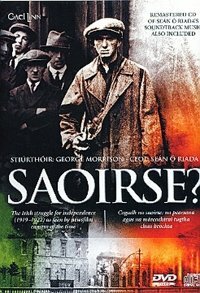 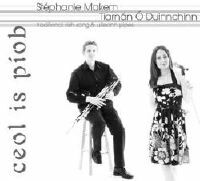 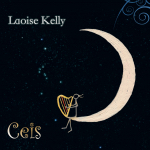 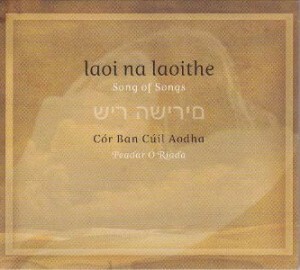 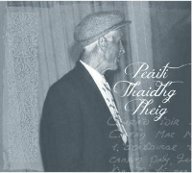 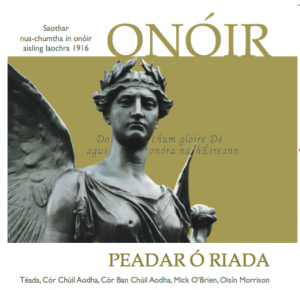 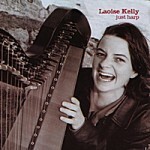 Ealaíontóirí eile / Cds by other artists. 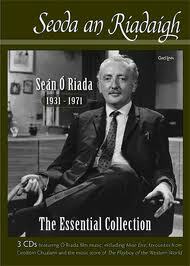 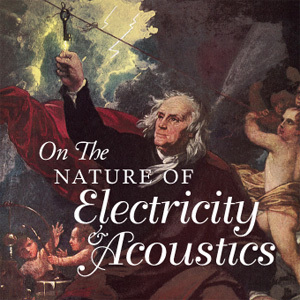 Live recordings of solo concerts shortly before he died.